When choosing a dehumidifier one of the first decisions you must make is to choose between a desiccant or compressor dehumidifier. Most people don’t know the difference between the two so hopefully this post will be helpful. A compressor dehumidifier works by pulling air into the dehumidifier via its fans. Some dehumidifier models have one fan others two. Two fans are better as they can generate a greater range of settings from quiet to powerful whilst a single fan dehumidifier, such as the Dimplex 10L Dehumidifier, has to balance two extremes on the one fan. As the air passes through the dehumidifier it comes into contact with the cooled coils which pulls the moisture from the air. The moisture stays on the coils before falling down into the water tank below. The air is reheated before being pushed out of the dehumidifier. This is why compressor dehumidifiers make the surrounding air warmer, by up to 10%, than desiccant dehumidifiers. A desiccant is a substance that attracts moisture from the air. When the air comes into contact with the desiccant the moisture is retained by the desiccant granules. When the moisture is heated some of it will fall down into the water tank and some of it will vaporize. The heated air is pushed out of the dehumidifier encouraging condensation to occur. Is A Desiccant Or Compressor Dehumidifier More Efficient? At first glance a typical compressor dehumidifier looks cheaper to run as it runs on 450w/h at a temperature of 30°C, and a relative humidity level of 80%, whilst a desiccant dehumidifier typically runs at 600w/h at 20°C and RH of 60%. However a compressor dehumidifier takes in more humid air the higher the air temperature therefore there is an unstable intake of water plus an increased electricity bill. Compressor dehumidifiers work at temperatures between 5°C-35°C with the optimum operating temperature being 15°C. Compressor models do not work at 0°C-5°C because the cold coils can not extract moisture from the air at these temperatures. Desiccant dehumidifiers work in temperatures from 0°C-35°C and they feature a stable humidity intake no matter what temperature so, despite at running 600w/h, a desiccant dehumidifier is cheaper to run than a comparable compressor dehumidifier. Another important note is that compressor dehumidifiers use major greenhouse gases whilst desiccant dehumidifiers do not. Therefore desiccant dehumidifiers are eco-friendly whilst compressor dehumidifiers are not. All dehumidifiers, whether a desiccant or compressor dehumidifier, make some noise. However the lowest volume for the EcoAir DD122 MK5 for example is 34dBA which is whisper quiet. 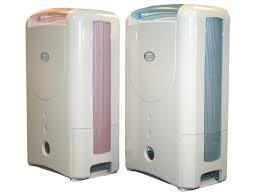 Because compressor dehumidifiers contain compressors and fans these models are likely to be louder than desiccant models. Best Dehumidifier For The UK and Ireland? Since most UK dehumidifiers are used from October – March in single digit temperatures it would make sense to choose a desiccant dehumidifier such as the EcoAir DD122 MK5 or the Meaco DD8L Dehumidifier which dries the surrounding air by around 10°C as it works. If you do want to go down the compressor dehumidifier route then you’d do well to buy the Ebac 2650e Dehumidifier which can extract up to 40% more moisture than similar dehumidifiers at no extra electricity charge. 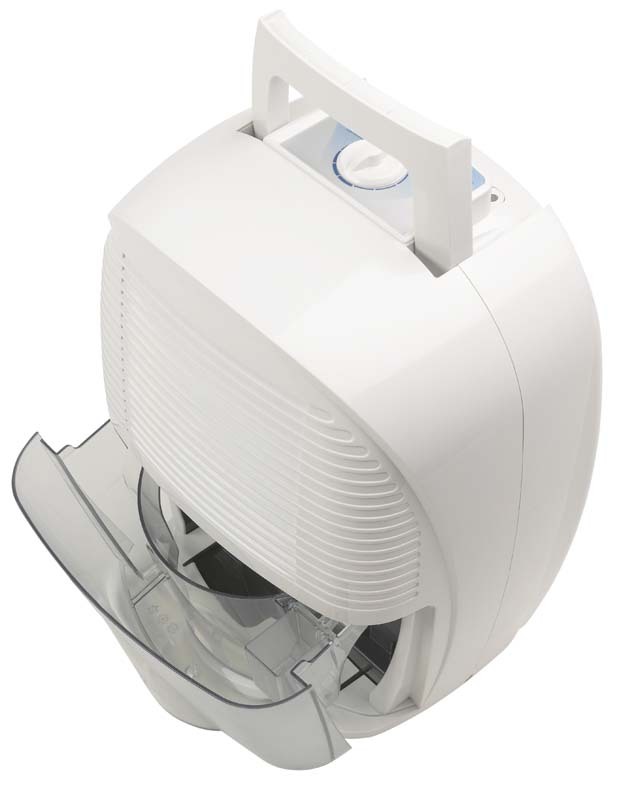 You can read our Ebac 2650e Dehumidifier review here. Hopefully you are now more knowledgeable about the difference between a desiccant and compressor dehumidifier. There are many other features to look out for when purchasing a dehumidifier and these can be found in our articles and guides. HG Mould Spray – The Best Mould Remover! Could you give me an idea of the performance of the dehumidifiers in terms of water collected, the weight, size, cost and where the Dessicant type, which I favour, is available. Desiccant dehumidifiers like compressor dehumidifiers come in different sizes and so each variable you mention above differs. 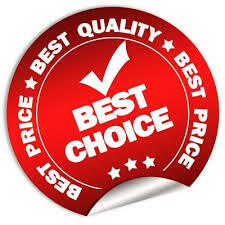 Just browse a few of the reviews on ByeMould and if you are happy with what you see simply follow the links for more information or to buy. Hope that helps.